A passion for food. A calling to service. from the 2018 City Pages Best of the Twin Cities awards! Stop in anytime we are open to enjoy this Cafe Racer Kitchen classic! Food is our passion, service is our calling. 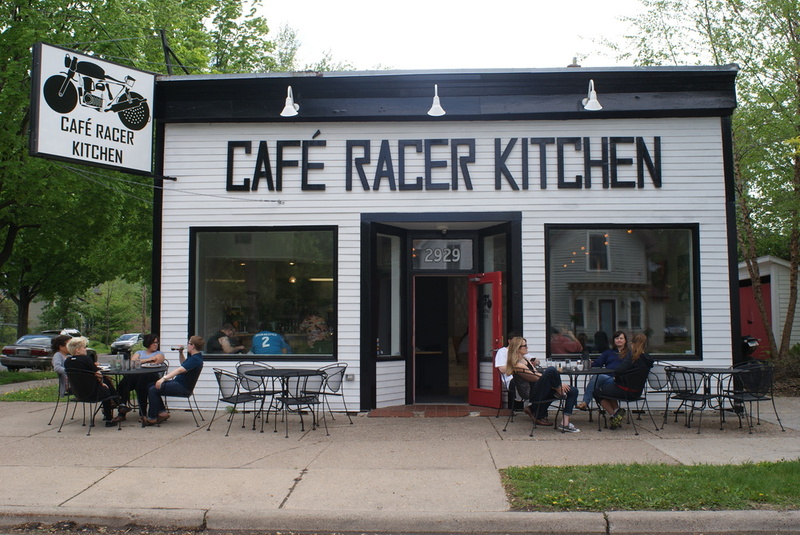 Café Racer is a Minnesota based food truck, restaurant and catering company that serves delicious, healthy, Latin American cuisine. With very humble beginnings we strive to elevate the quality and perception of food trucks by providing a service experience second to none. Through catering we are able to expand our service concept by working with communities, businesses, non-profits, and individuals. We take great care in providing a product and service that is unique to every customer and event.